Autum Chase me Charlie and Informal Dressage. 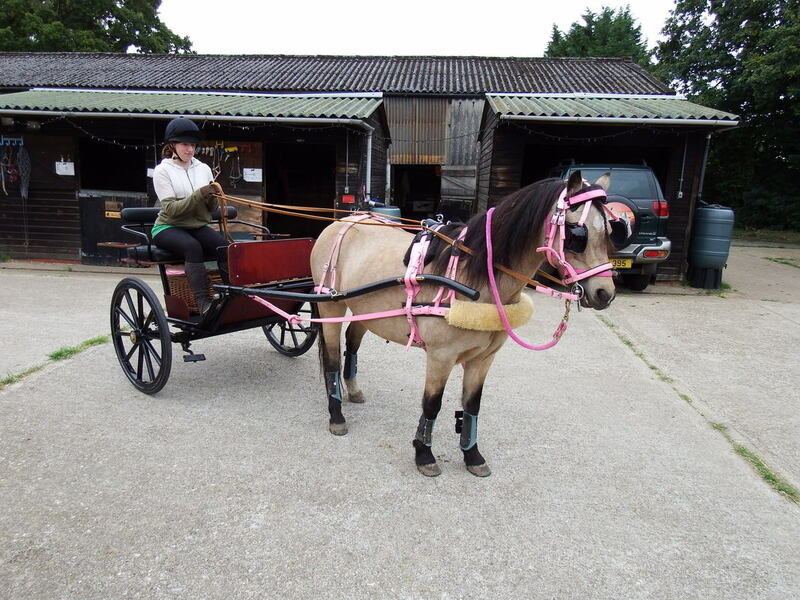 Rachel Lulham's love for horses started when she was 5 years old. She worked at many yards learning about stable management right into her teens. In her late teens she went to train at Park Farm a BHS training yard in Northwood Middlesex where she furthered her knowledge by being a working pupil and had a very high standard of training and working experience. 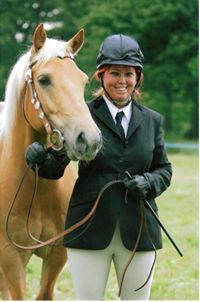 Along with this stable management training she trained as a BHS instructor and was complemented on and known for her patience and understanding for nervous riders particularly as well as those with disabilities. Rachel Past her BHSAI first time in 1981 and continued at Park Farm to continue the experience before she left to explore new horizons. 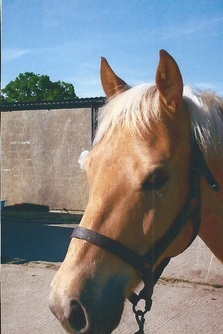 1981 she worked at Stag Lodge school of Equitation for a year teaching many people including a few famous faces. 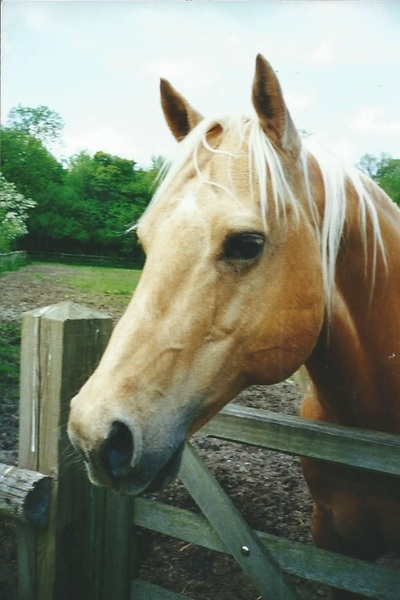 1982 / 1983 she moved to Warlingham Surrey where she worked at Kingsmead Equestrian Centre where she met and bought her first horse The Butter Biscuit. In 1984 she moved to Fulmer Bucks with her mare to Fulmer Equestrian Center which is where she started training for her BHS stage 4 exam.Also met her future husband who was part of the Fulmer Riding Club. 984 / 1985 she changed jobs and Qualified as a Beauty Therapist, she did this for many years along with the horses. There was a lot to do to the place in tidying, trimming trees and shrubs. Also repairs to the fencing, buildings etc. They then were and are a couple and married in 2004 in Seer Green church and still live in Seer Green. Her husband is a great support and helps with the yard when he can). 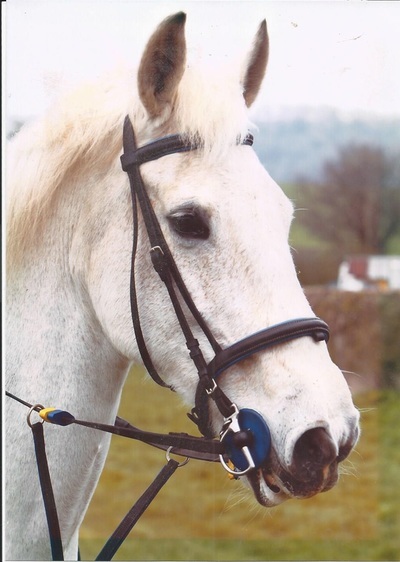 Rachel Lulham specialises in cross country - hunter trials - She also has a lovely yard manner and will help anyone who needs it. She also has a lot of experience of backing / breaking horses and is very good with nervous horses having backed a number of her own. 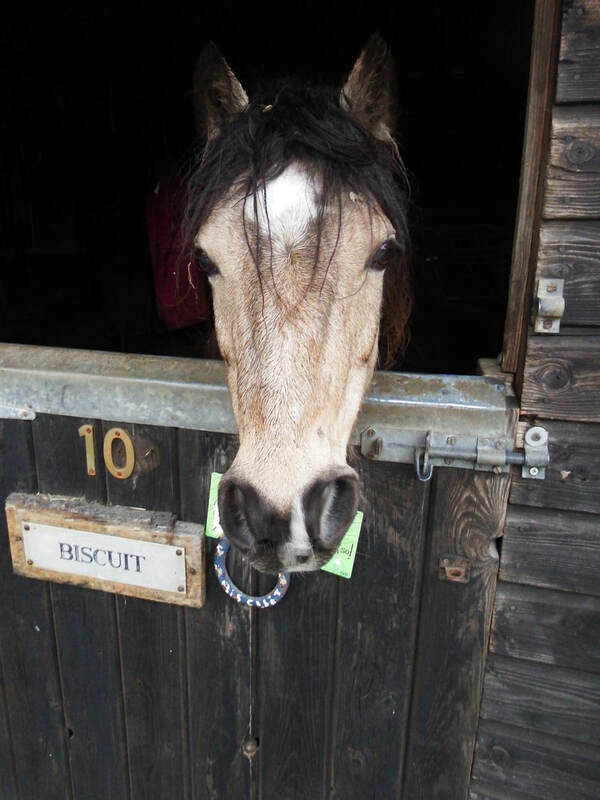 My pony I brought in may 2009, un broken, loves her grub can be a little bossy boots. 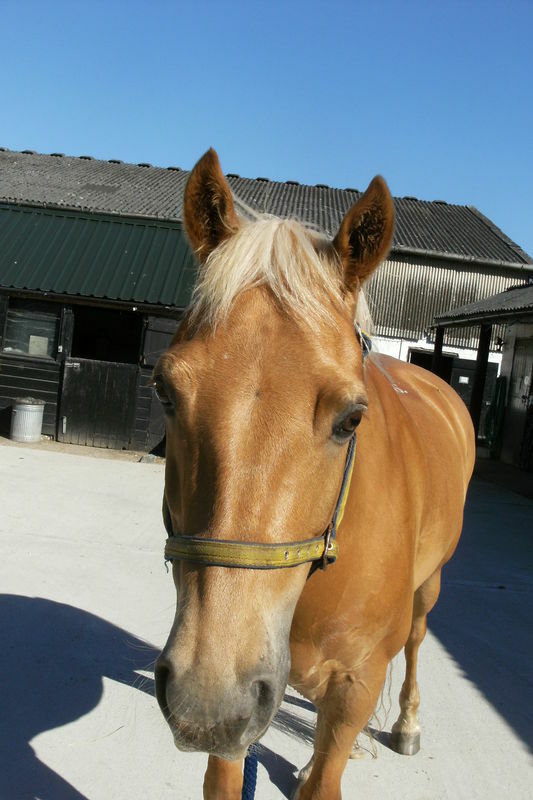 Meet my pony Bicky arrived on the 20th Jan 2009 after I lost my first pony Bonnie to colic. We went to see Bicky in Hook in wales and she is now part of my family since I lost my poor Bonny. Bicky was 3 1/2 old. unbroken when I got her. Nice little mare very possessive of her food. So a few manners there are needed. Has a good potential ahead. My new mare Irish draught out of Killavalley Cavalier and Ballywildrick Seacoast Lady.